Neyveli Lignite Corporation Limited invites Application for the post of 50 Industrial Trainee. Apply Online before 27 March 2018. NLC Selection Process : Selection Will be based on merit based . 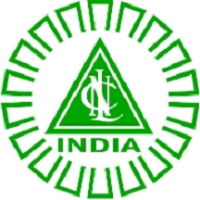 How to Apply NLC vacancy : Interested Candidates may apply Online through the Website https://www.nlcindia.com from 07.03.2018 to 27.03.2018.